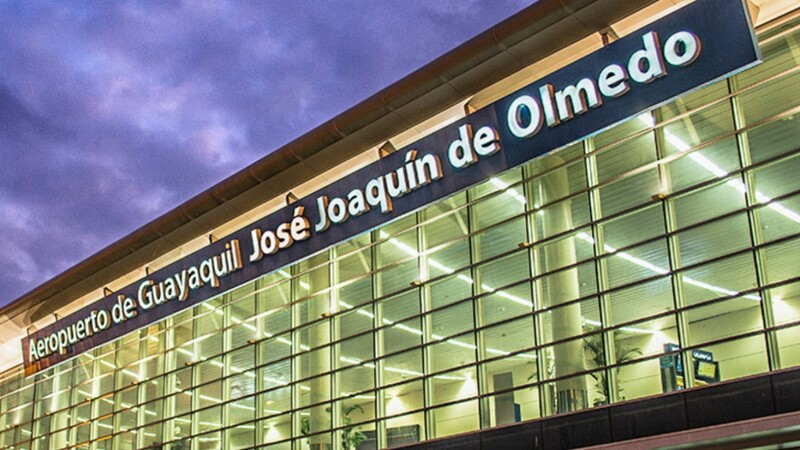 Guayaquil Airport has been announced as a 4-Star Regional Airport by SKYTRAX, the international air transport rating organisation. 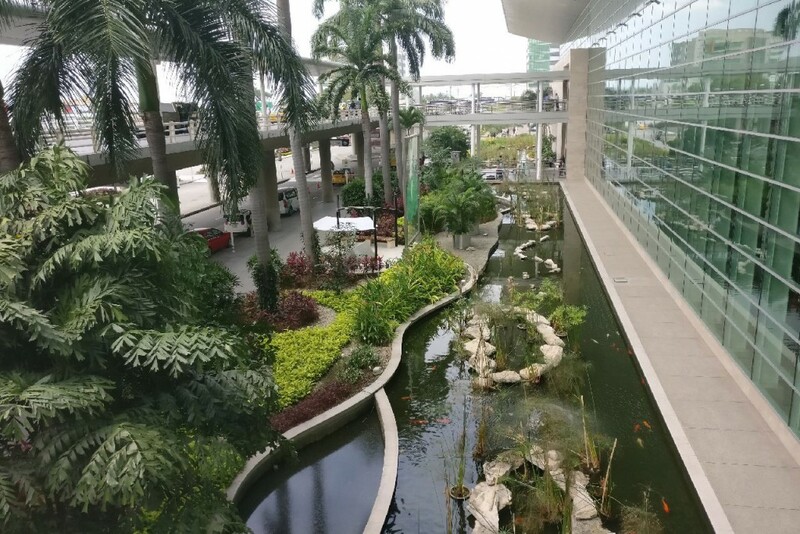 Tropical gardens with local flora and fauna form a dramatic backdrop to many terminal areas in Guayaquil, and this forms a key part of the 4-Star WOW factor. There is an International dining offer from a range of global brands, and this is supplemented by some local choices which deliver a good standard of catering. Staff at all frontline service touchpoints speak good levels of English for International passengers, and security and immigration staff work efficiently for both arrivals and departures. Passenger facilities are modern and comfortable, and the airport has begun to roll-out seat power in most terminal areas. 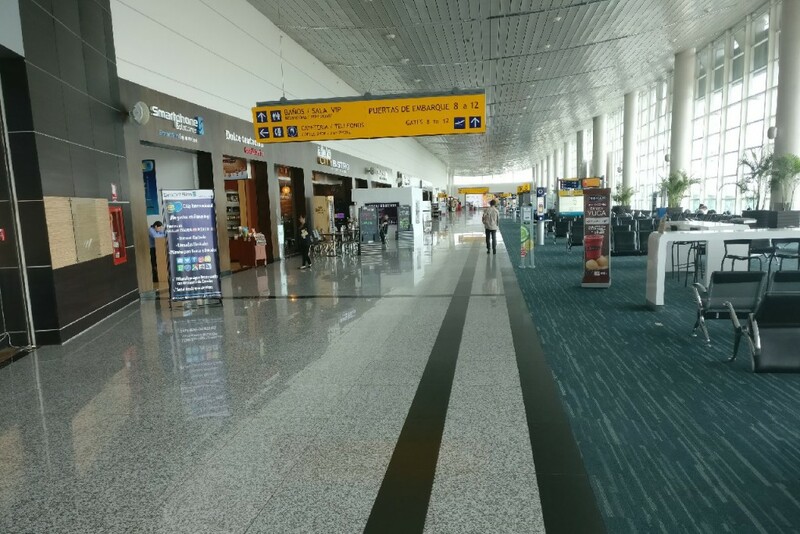 Skytrax World Airport Star Rating is a leading, professional Quality Benchmarking system evaluating standards of front-line Product and Service quality for airports worldwide. Airports are Rated on the basis of a complex, multi-faceted Product and Service quality assessment system. Airport Ratings are based on a comprehensive study of front-line airport product and service items. Criteria includes key items of process efficiency, terminal comfort and cleanliness, passenger facilities and staff service. Service ratings covers both official staff (immigration, police, security and customs), as well as more general airport staff (shops, restaurants and cafes, help counters etc. ).